In Escape from Durgesh Prison Ajay and Hurk wake up after being captured, tortured and stripped of their weapons in Yuma's prison. 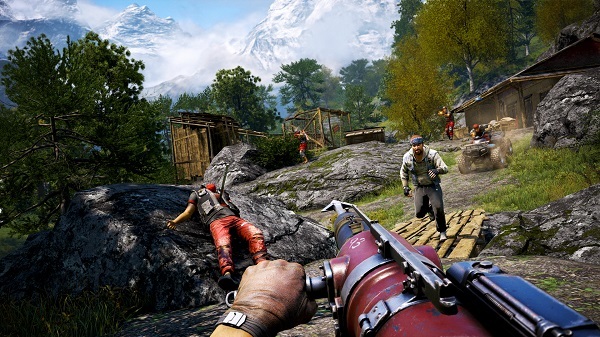 Thrown in the dangerous world of Kyrat without anything to defend themselves with, players will complete a series of challenges to find weapons and unlock new skills while trying to reach the extraction point to safety. 2/10/2015: The Overrun DLC pack is now available for Far Cry 4 on consoles, and will be available for PC on February 12th. 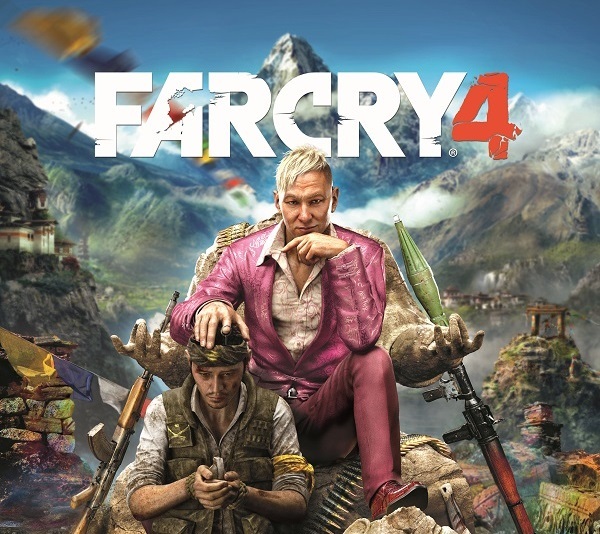 1/27/2015: The Hurk Deluxe DLC is now available for Far Cry 4. 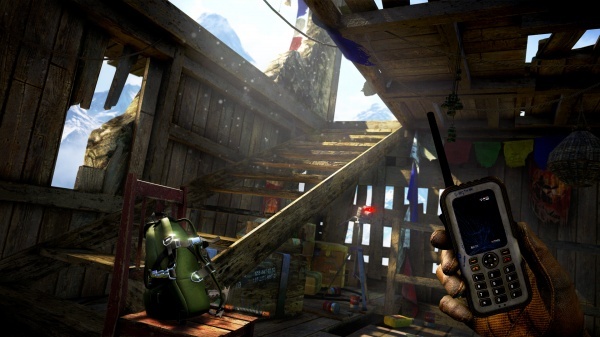 1/13/2015: The Escape from Durgesh Prison DLC for Far Cry 4 is now available for download. 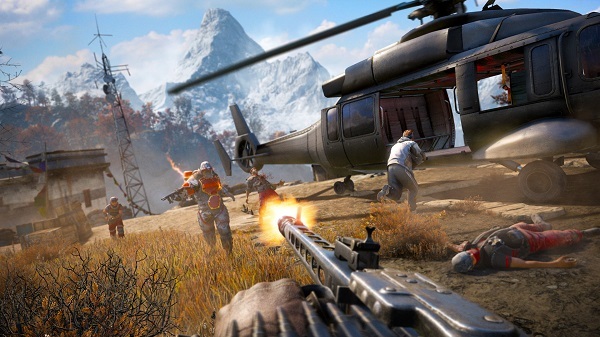 12/18/2014: The Escape from Durgesh Prison DLC for Far Cry 4 will be available on January 13th.